Yes, we're doing this again. 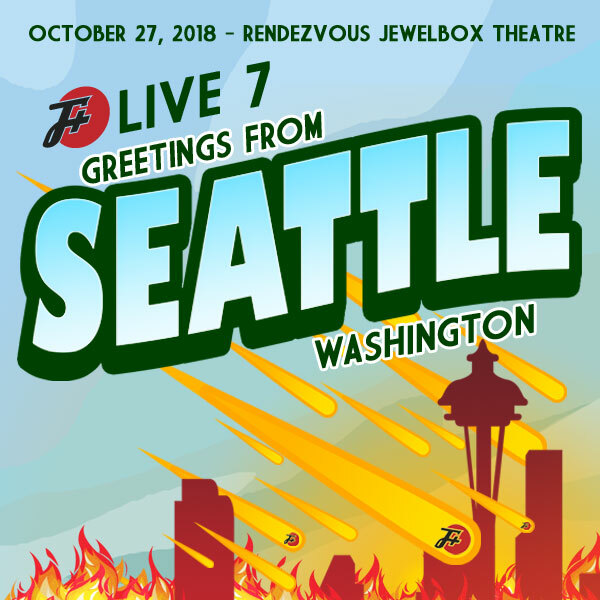 Our seventh F Plus Live is coming to Seattle, and we're going to make a mess of the place. We'll perform playlets, we'll prove the existence of Bigfoot, and most importantly, we'll read a whole bunch of crap out loud. Tickes for the show are waitlist-only, but there are still some very limited tix for the afterparty the next day.